This post is sponsored by Waverly Inspirations, all opinions are own own. 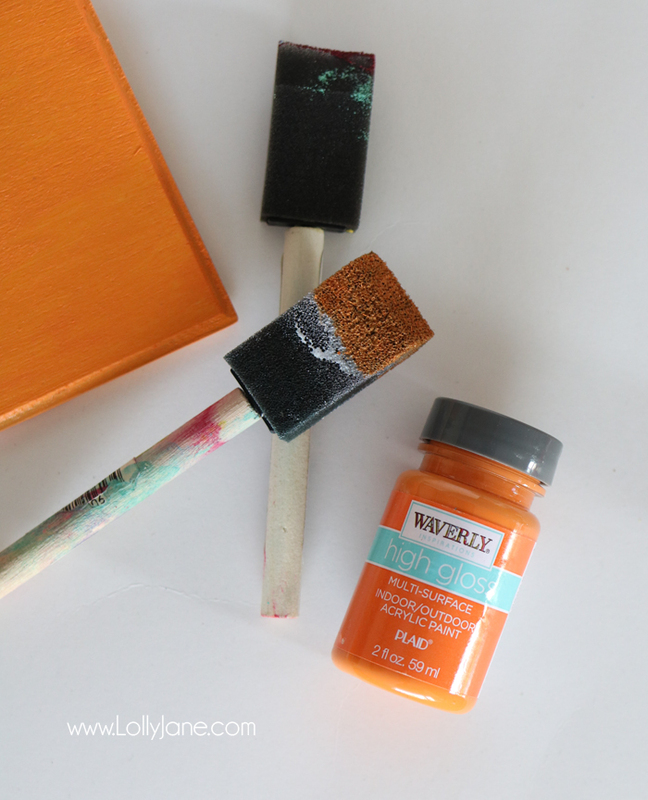 You’ll love this easy craft! I snagged everything at Walmart for 2 reasons: it’s a mile from my house (I’m there at least twice a week!) and I can breeze through the huge craft section with my cart and 3 kids and it’s no big deal. Mom win! 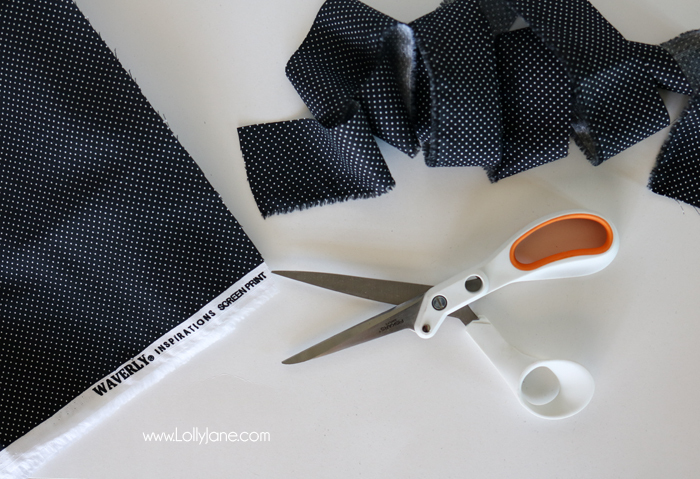 I am all about the no-sew thang! Heaven knows I’m not about to stich witch legs/boots from scratch so I really did just cut them off of a plush ghost from the Halloween section of Walmart. lol! 1. 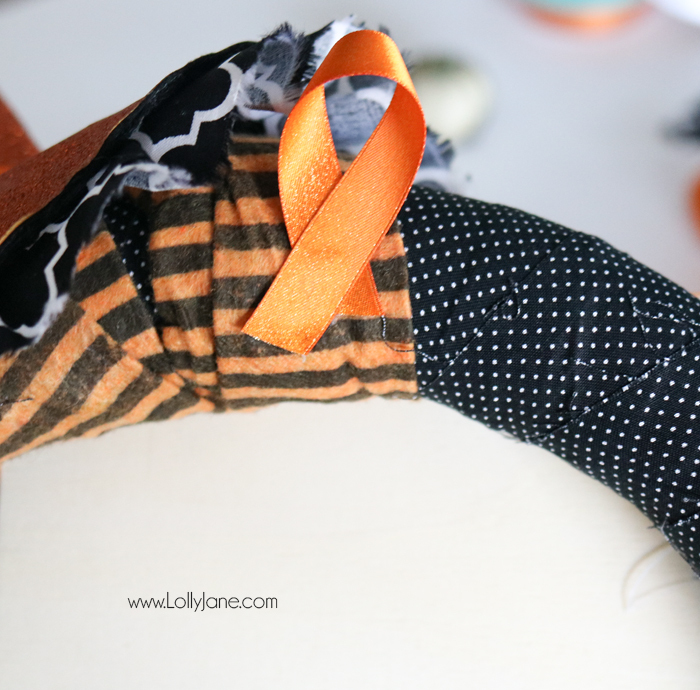 Cut 1.5″ fabric strips (about 1/2 yard worth) with Fiskars Amplify Mixed Media Shears, wrap around wreath form. 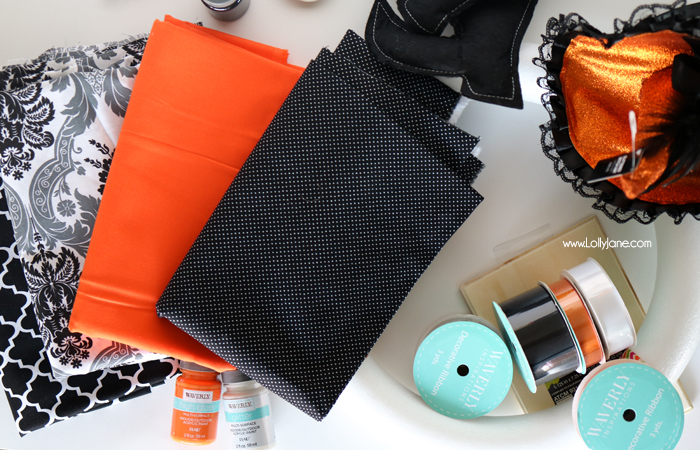 I love the large sewing section next to the craft area in Walmart and this polka dot fabric from Waverly is so cute! Once it’s all wrapped, hot glue or pin into place. 2. Paint unfinished plaque in Waverly high gloss paint. I used orange and it covered well, I only needed one light coat and have a ton leftover. I am practicing my hand lettering and decided to use a permanent marker instead of paint on the sign so I hand wrote “The Witch Is In” on the dried plaque. I spruced it up with Waverly’s acrylic black paint that has glitter in it. I just poured a small amount in the lid of the jar and used the top of a sewing pin to make little polka dots to match the Waverly fabric. Love it! 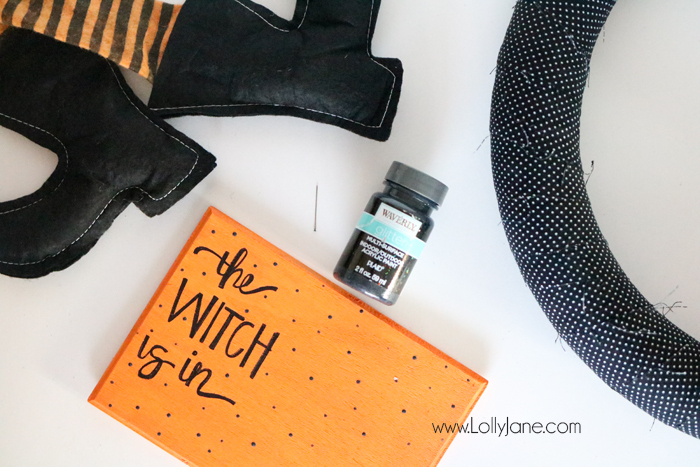 While the little polka dot paint was drying (about 20 minutes) I was able to spruce up the little witch headband I nabbed from Walmart. 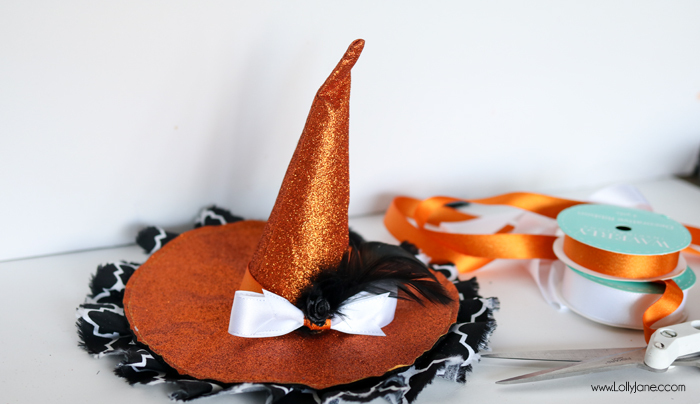 I cut a 1″ strip of coordinating Waverly fabric and just hot glued it into little ruffles along the underside of the witch hat’s brim. I used the pretty silky white Waverly ribbon to tie a bow and to coordinate some orange, tied a knot around the middle of the bow and around the top part of the hat as well. I finished the hat off with some black feathers to give it a smidgen of witchy bling! Lastly, I looped a small piece of the Waverly ribbon to make a hanger then hot glued it onto the back of the wreath then hung it! SO easy and it spruced up my front porch instantly! 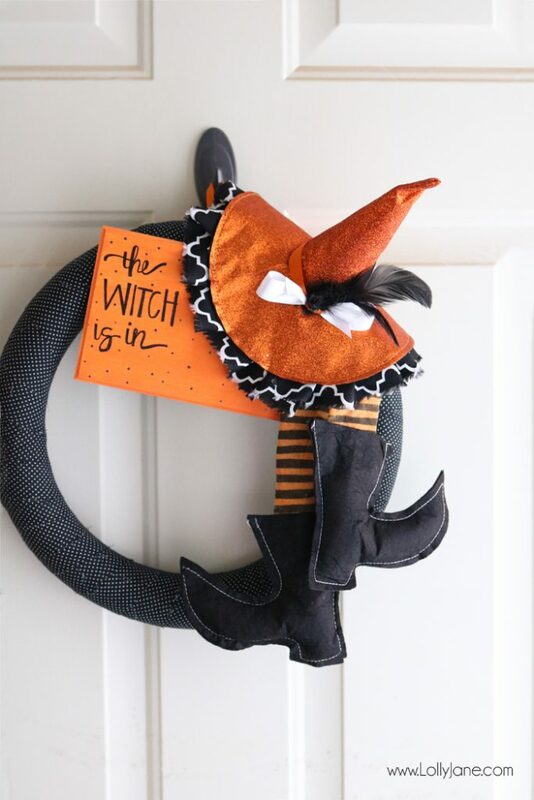 PS: Make sure you remind your kids that a real witch doesn’t live at your house; my poor 5 year old who is learning to read asked where she was after I hung this up today. LOL! hey girls- love the wreath! So creative! HA ! This is SO cute! 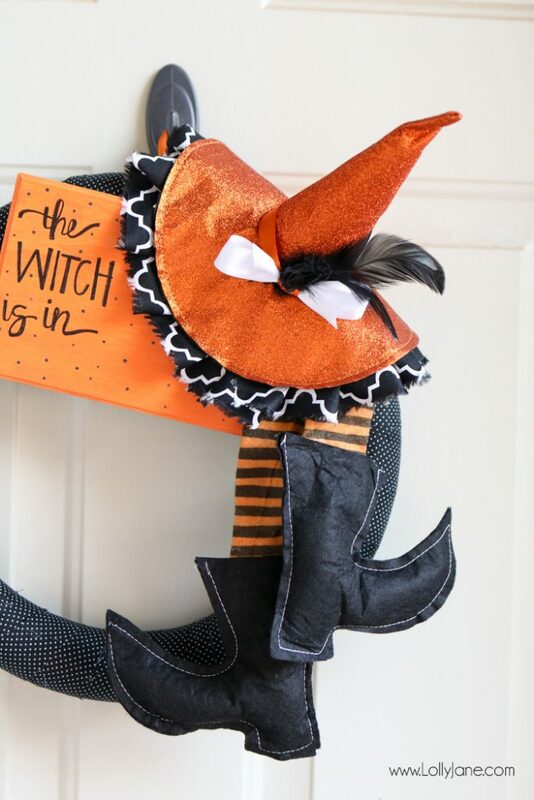 This wreath is so super fun and cute, love it!!! 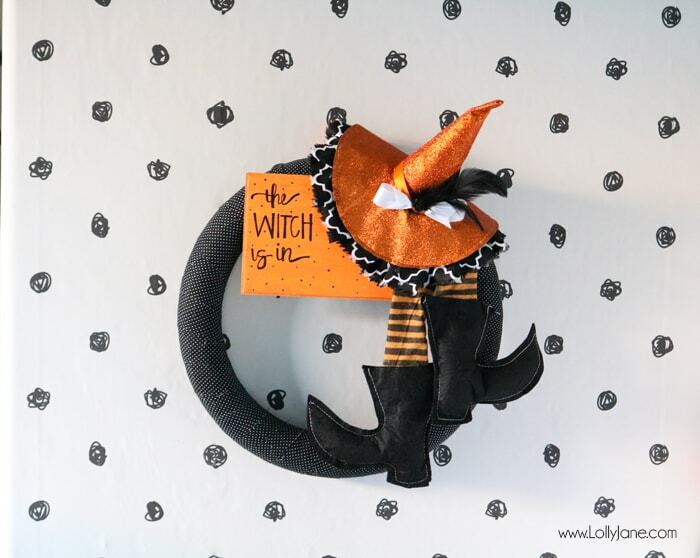 I wasn’t going to make a wreath for Halloween but now I want to!!! This is adorable, my kids would love it. We may have to make one now ;). 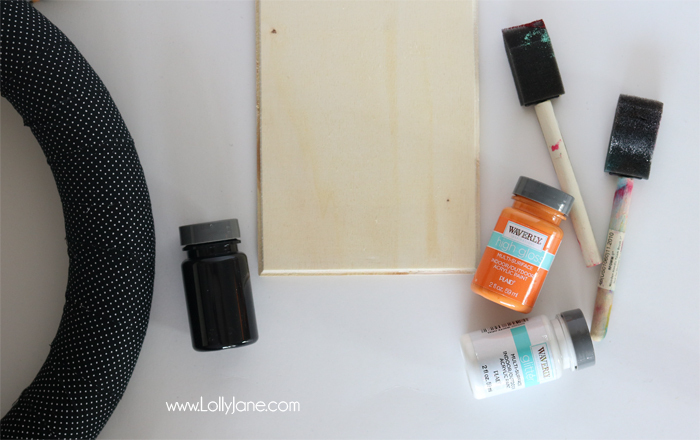 Thanks for sharing with us at the homestead blog hop. Hope we see you again this week! Aw, hope you do make one! Thanks, Danielle! This is really a great tutorial. I absolutely love the hanging stockings and boots. And take care that the little one doesn’t get confused. Haha! Pinning. This is so adorable! 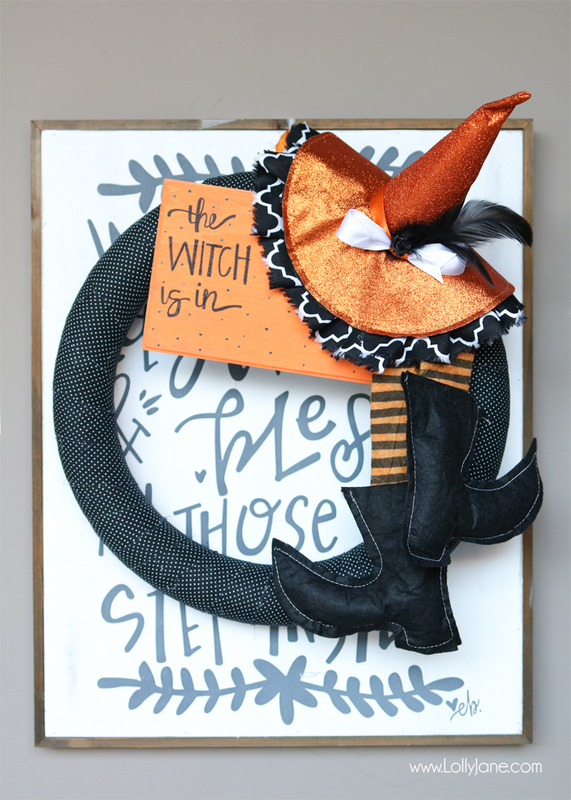 Love the witch wreath. Thanks for sharing at the InspirationSpotlight party @DearCreatives. Shared. Adorable. I like that this wreath is more cute than scary. 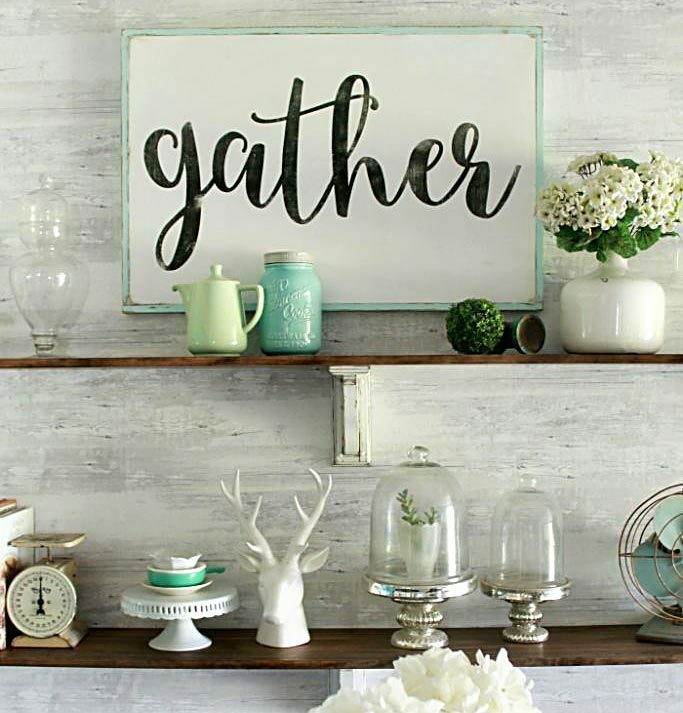 Love it, pinned.